I’ve noticed that at night, driving conditions can vary drastically. One thing that stands out is this compromised vision. 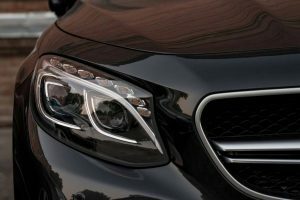 Unlike the daytime, where the sun illuminates the road and all objects close by, at night you have the help only from of an artificial lighting system. We rely on these to show us the way. When you factor in fog, pedestrians, cyclists, other car drivers, and motorcyclists on the road, the dangers to yourself and others can increase hundredfold. There is one thing that drivers can do in order to reduce the risk of being involved in an accident at night: The Stark 80W all-in-one 360° LED headlights are the ultimate solution. For starters, thee bulbs consume a total of 80 watts. 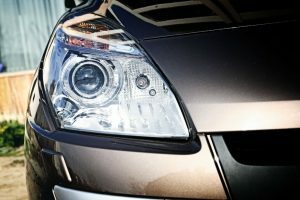 Which just shows you how energy efficient these headlight bulbs are. With an amperage of between 1.9 A and 2.9 A, car owners do not have to worry about the car battery quickly being drained while still maintaining optimal brightness. 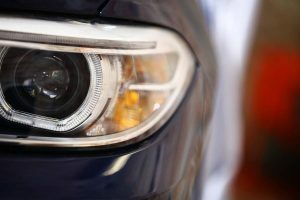 Furthermore, the headlights are able to generate a total of 8,000 lumens, which is very very bright, allowing for clear visibility of the road and all of its obstacles. 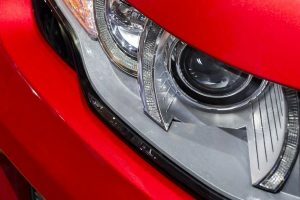 This is why the Stark 80W all-in-one 360° led headlights are the ultimate replacement for HID Xenon and traditional halogen lights. You can finally see that animal that is about to jump onto the road from the bushes, allowing you to make a safer driving decision—braking smoothly. The Stark 80W all-in-one 360° led headlights are simple to install, thanks to the plug-and-play feature. During installation, you won’t have to endure any wire cutting. The best news is that it takes about a total of 20 minutes or less. The headlights are waterproof which is obviously advantageous. This will ensure protection from moisture as well as rainwater during your driving. 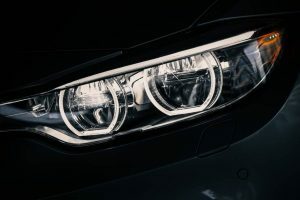 Unlike halogen lamps that allow moisture to form, leading to damage of electrical components, the waterproof capability of LED headlights assures you of long-term use. They are also shock proof and maintenance free. 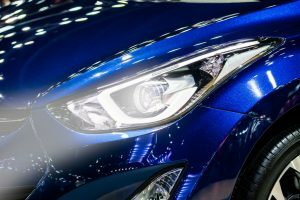 To a car owner, this means fewer expenses that would otherwise go into the purchase of new headlights for replacement or repairs. New COB technology has been used, which ensures less wattage as well as the use of chips with multiple diodes. No casing is required so it enables a much deeper beam array of light, especially when compared to SMD; this means that a consistent and controlled light beam is given off without any individual light points. This offers great optics. The bulbs have a luminosity of 8,000 lumens. The headlights have a warranty of 2 years. They are shock proof and waterproof. Generates a 360° beam that eliminates dark spots. Plug and play, so it eliminates the need for wiring. The plug-and-play feature allows for easy installation which takes a mere 20 minutes. The bulbs offer a brightness which measures 8,000 lumens. This means clear visibility of the road. A 360° beam is generated that eliminates dark spots. It also works well with a projector housing. Comes with a 2-year warranty,perfect for resolving any arising issues and other components. It has a lifespan of 30,000 hours, ensuring longevity. It lacks anti-glare technology which means the bright light is distracting to other road users. 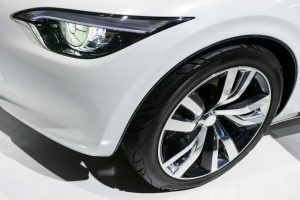 Despite having plug-and-play features, some car models require professional installation; this means additional expense. Statistics reveal that 40% of road casualties occur during the night. There are many reasons why this happens. Some of the reasons may be due to the driver’s negligence or the other party’s. One factor that seems to stand out is poor visibility. At night, daylight is absent which means artificial lighting systems are used. While they are helpful, they do not cover all areas, which results in dark spots. This is also common with traditional halogen lights. 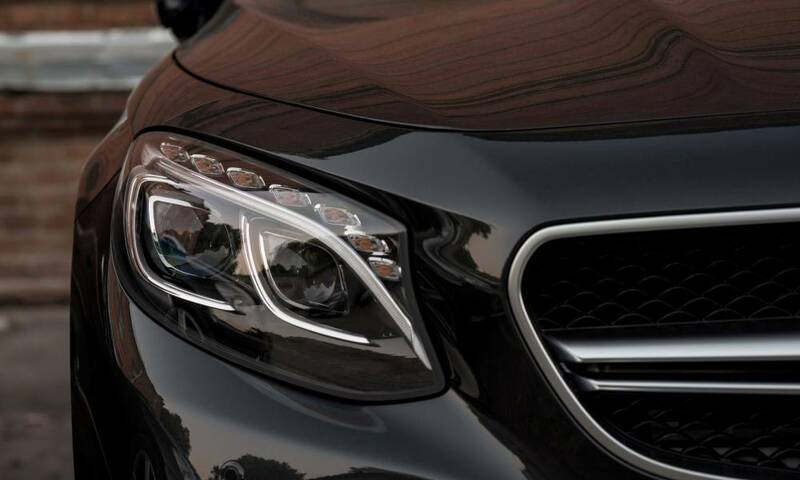 With Stark 80W All-In-One 360° LED headlights, you will finally be able to see the road clearly. This is attributed to the 8,000 lumens generated by the LED bulbs. This is possible thanks to a power consumption of 80 watts, which is minimal when compared to halogen lamps. Thanks to their energy efficiency, it assures the car owner of long term usage and no maintenance. The bulbs are also waterproof and which is ideal for wet conditions. 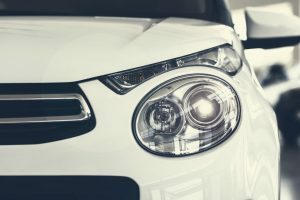 When the car is parked outdoors or when being driven, rain and moisture will not come into contact with sensitive internal electrical components. This also ensures longevity of the headlights. Not only will you save on energy consumed, you will have the perfect lighting system that will illuminate the road well at night.